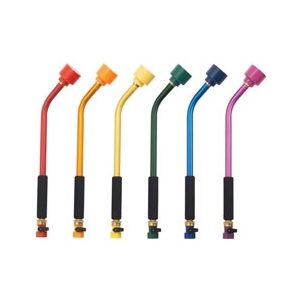 Dramm Sunrise Rain Water Wand 16 in. Made in the U.S.A. Comfortable foam grip. Large, easy-to-use shut-off valve. Gentle, full ﬂow for quick watering. Professional grade materials. Six vibrant colors.